Yami Bakura. . HD Wallpaper and background images in the Yugioh The Abridged Series club tagged: yugioh bakura florence. 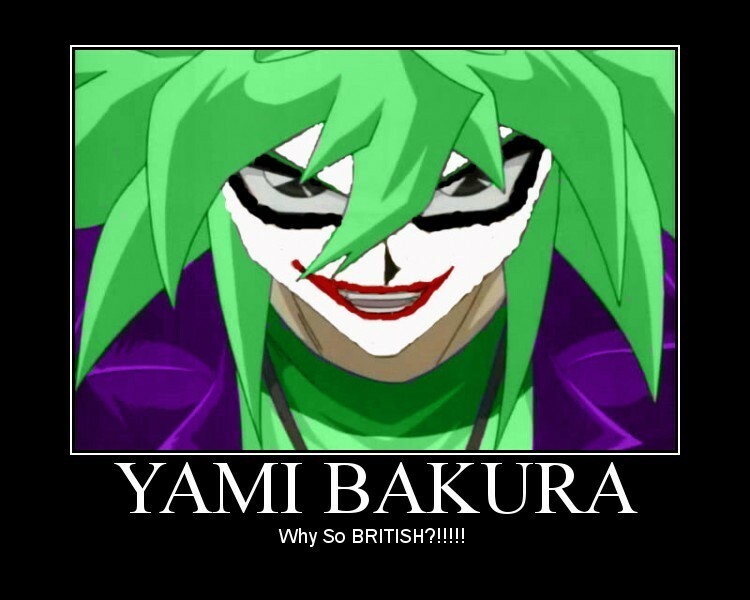 ^_^ Haha, I watched The Dark Knight today. 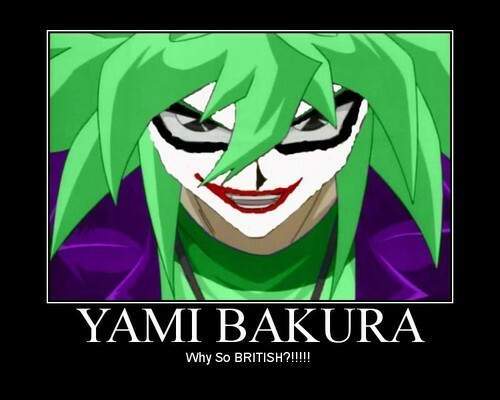 Now all I can remember is Bakura as the Joker. Maybe now Batman will be so much cooler.